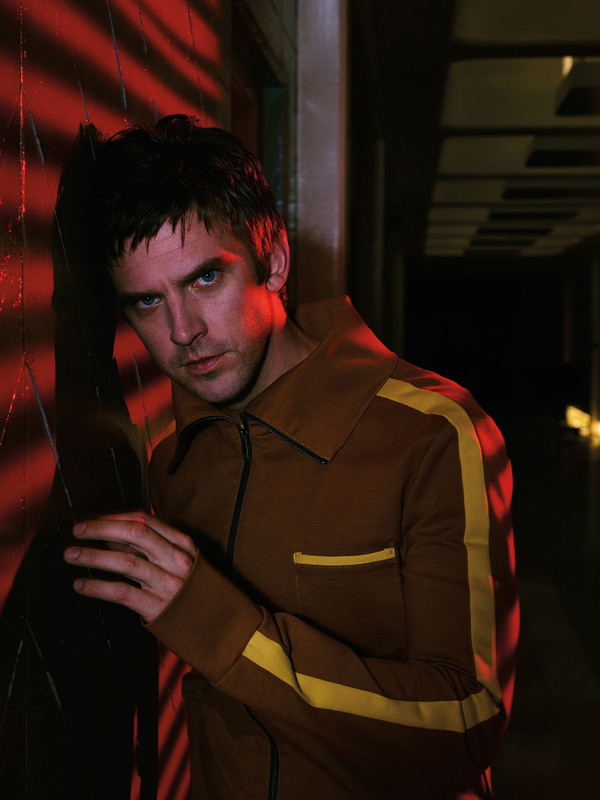 Legion, the highly-anticipated new drama series from Noah Hawley, delivered one of the best new cable drama premieres of the past year and set a record as the most time-shifted FX series premiere ever within the first three days. Check out more info about the Legion ratings below! On a Live+3 basis, the premiere telecast of Legion (Wednesday, February 8, 2017, 10-11:31 PM) generated 1.80 million Adults 18-49 and 3.27 million Total Viewers. Including two encore telecasts, Legion’s total audience for the night was 2.39 million Adults 18-49 and 4.37 million Total Viewers. These numbers do not include streaming or VOD viewing. Of the 69 new primetime cable drama premieres over the past year, Legion ranks #3 in Adults 18-49 and #7 in Total Viewers. The premiere of Legion was also the most time-shifted FX series premiere ever in Adults 18-49 (+102%) and Total Viewers (+101%). For the night in basic cable, Legion ranked #1 in Adults 18-49, #3 in Adults 18-34, and #4 in Total Viewers. 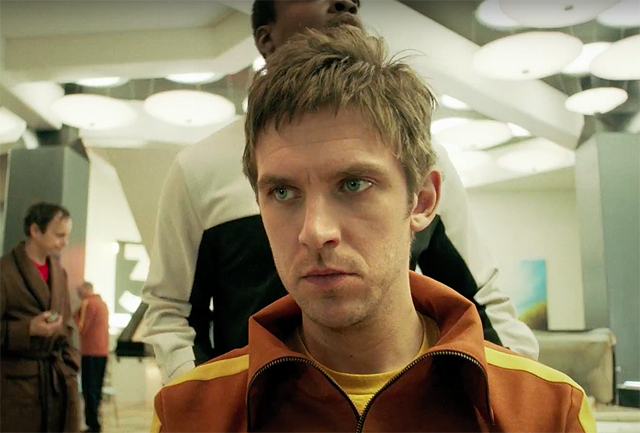 Legion returns with an all new episode on Wednesday. “Chapter 2” (Airs February 15, 10:00 – 11:07 PM ET/PT) – David reflects on his past with the help of new friends. Written by Noah Hawley; directed by Michael Uppendahl.